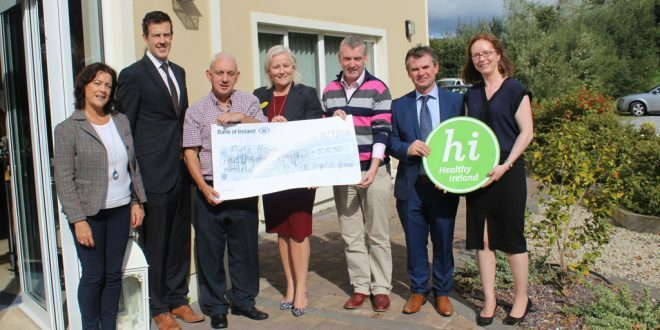 Pictured at Pieta House MidWest for the presentation of the cheque from the charity run were, from left, Marian Long, Pieta House; Hugh Brady, UL Hospitals; Johnny Togher, Pieta House; Colette Cowan, UL Hospitals; Kieran O’Brien, Pieta House and Seamus Hourigan and Laura Tobin, both UL Hospitals. 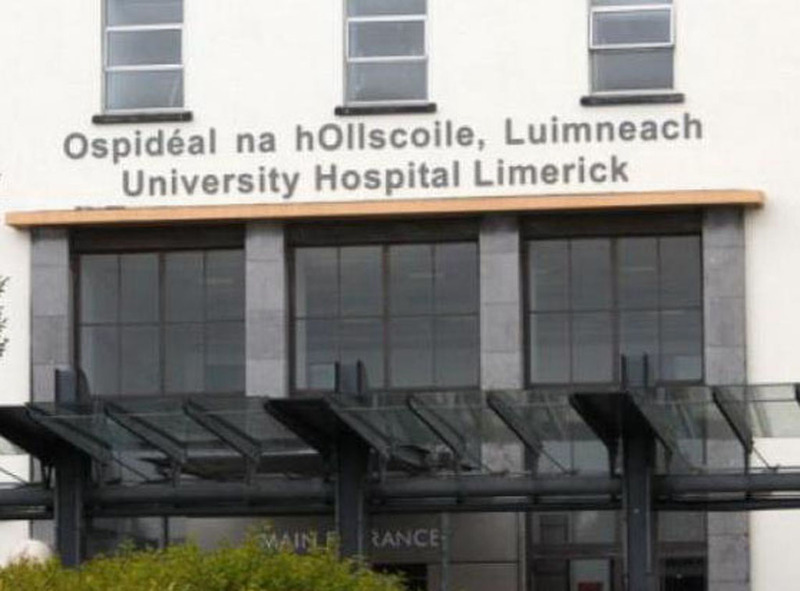 OVER €5,000 has been raised for Pieta House MidWest thanks to the support of those who took part in UL Hospitals’ Group annual charity 5k run and walk. Over 200 people completed the course around Dooradoyle and Raheen, the majority of them hospital staff. 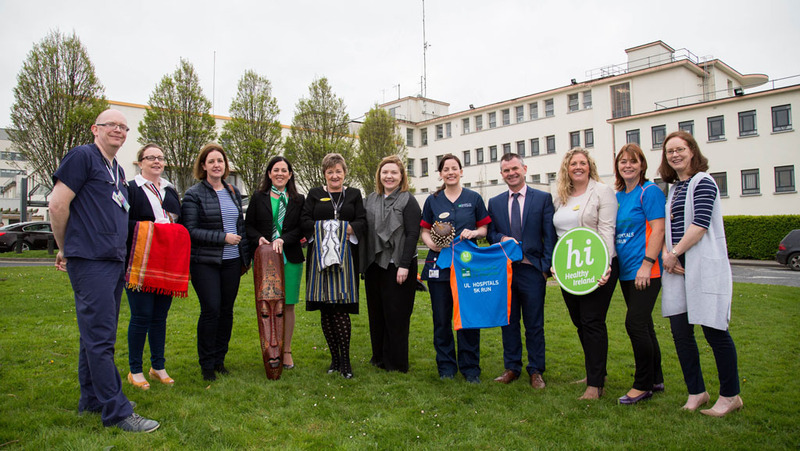 Another 25 health workers completed a 5k in Nenagh to help raise funds for Pieta House, which offers counselling and other suicide and self-harm supports to people around the country.